As reported today, last year, about one fifth of Apple Services' revenues came from Google. However, analysts at Goldman Sachs believe that this large share of sales will soon decline. To maintain "medium to high" double-digit growth, analysts believe Apple must launch a kind of "Apple Prime" subscription. In fact, such a service is expected to start operating this spring or during the summer. If this is not the case, the growth of the company could be drastically slowed down. Similar to Amazon Prime, the Apple Prime subscription is expected to bundle most of Apple's services at a slightly lower cost and is rewarding to consumers. Right now, the most obvious inclusion besides Apple Music is the company's upcoming video streaming service. 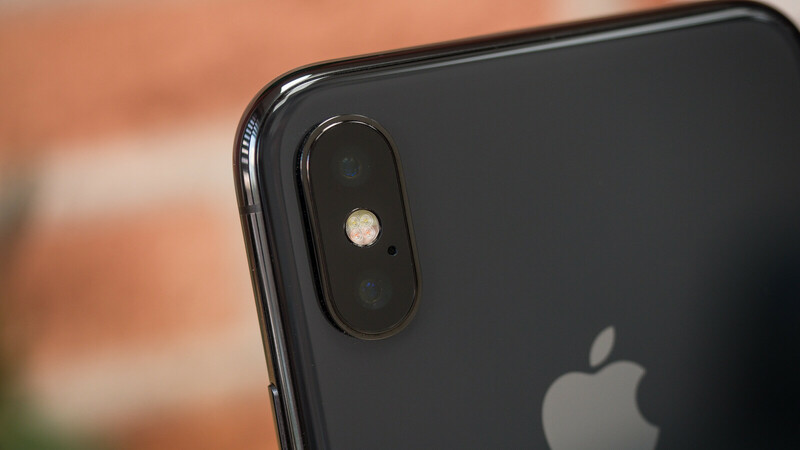 The Cupertino giant has behaved rather quietly in terms of the latter's status, but recent reports indicated a market launch in April. It is also alleged that Apple is preparing a news subscription. It is not expected to arrive until this year, but could eventually be included in the bundle. Apple itself has recently angered some new healthcare services. However, they are unlikely to be included in the Apple Prime subscription when they start up. The subscription is expected to focus primarily on media content.